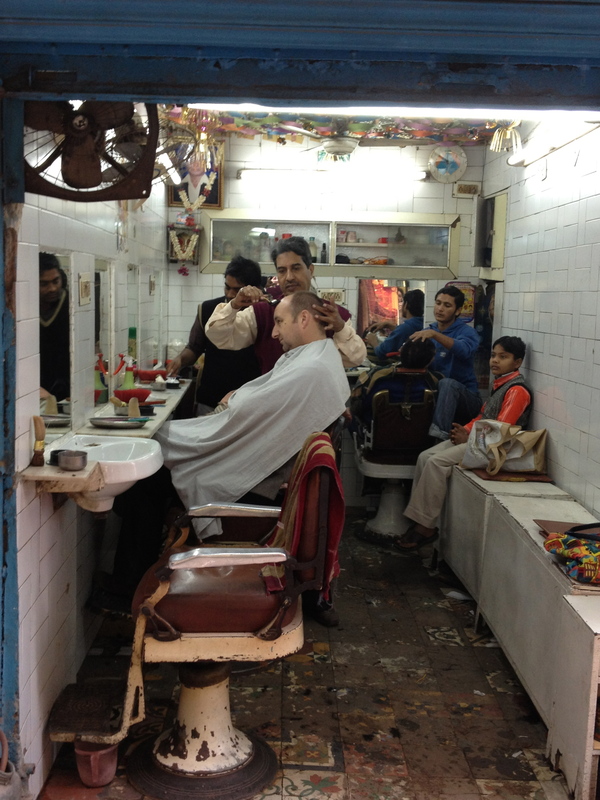 ooh – I took a detour with friends last week somewhere around Lal Bazaar (I think?!) 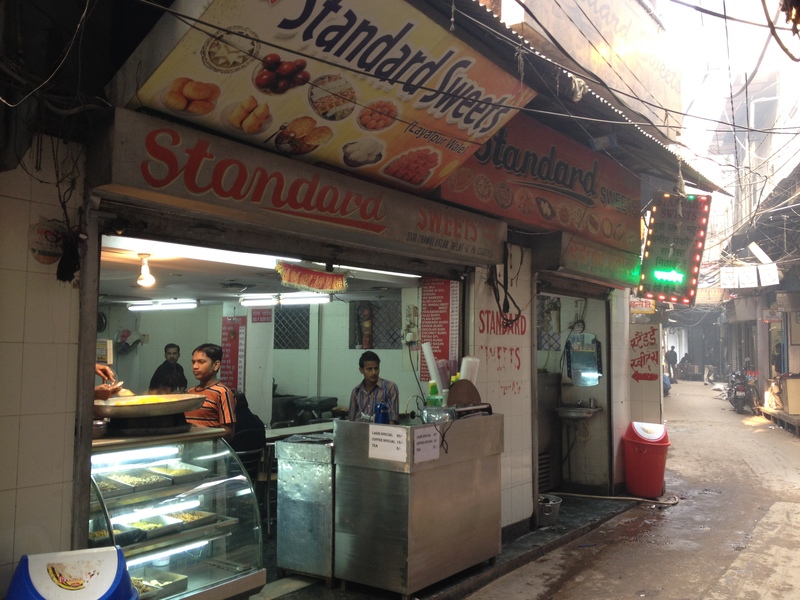 and went along a long street full of temples that ended in Standard Sweets – I must go one morning and try the breakfast! 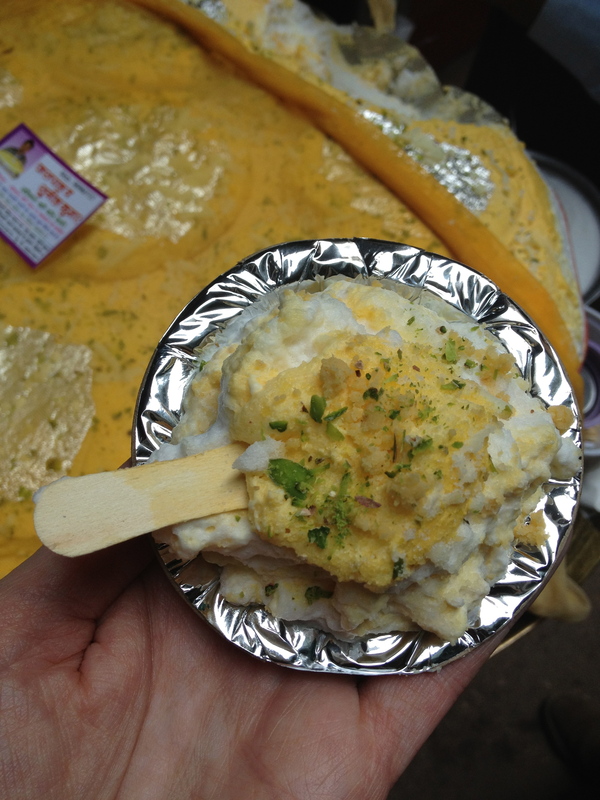 And I agree – SO MANY daulat ki chaat vendors…I was so excited by it when I first found it, but it’s now become an exercise in finding a really good one. Not that I mind that exercise so much…. Wish you a very Happy new year 2012. 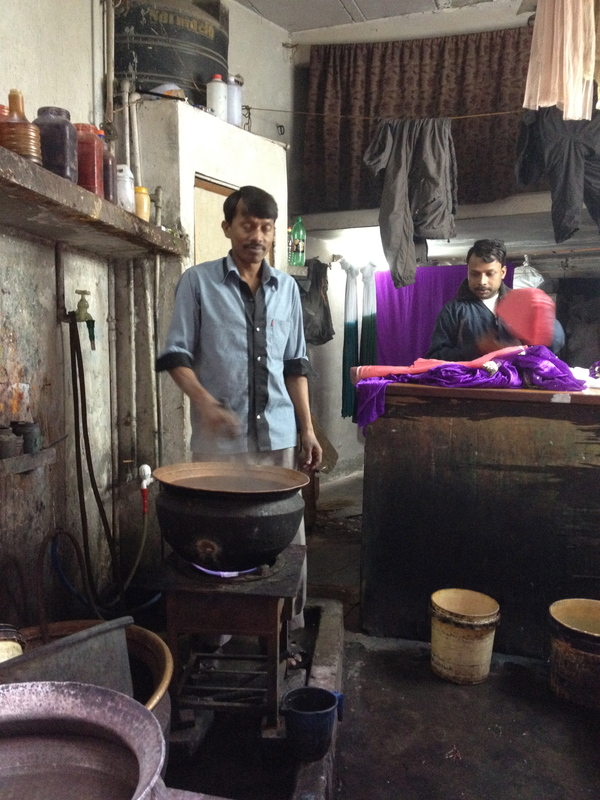 Love your blog and your description about the indian food. Happy New Year Kalyan – wish I could find half your energy for blogging! notyet100 🙂 Happy New Year! 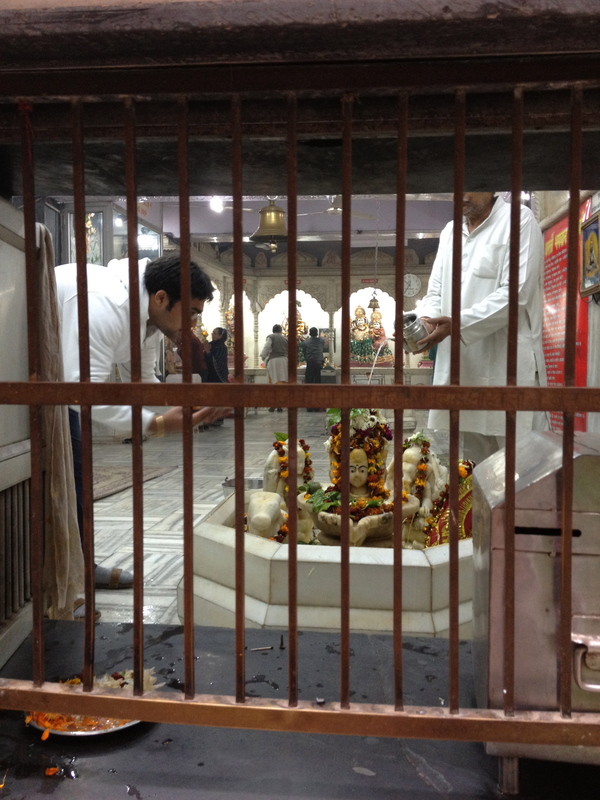 Thanks Pankaj – Happy New Year! Happy new year to you and family Pamela . You have to taste Malaiyya of Benaras in this season , I prefer that to Roshan ki chaat though both are almost similar products…I agree spurious, synthetic tasting roshan ki chaat (or even Benaras ki malaiyya in some places) is a big let down..
Pamela, thanks for loving Delhi & being such a wonderful chronicler of the charms it has to offer. I’m truly tempted to also walk on the trails you’ve explored;lets see if I get over my native inertia. I do hope you continue to live in, enjoy& write about Delhi for a long time. That’s a lovely post! I lived in Delhi for 6 years during college, but never managed to explore the city during those days. Now that I have become obsessed with food and live in New York, your blog has made me so excited about my annual trips to Delhi. Looking forward to the book! So glad your book writing is going well… and happy to see a new post from you! Happy New Year Maunika – looks like it’s going to be a busy year for you – you deserve it – well done! Had various kind of chikkis but this Gulabi chikki is new to me. 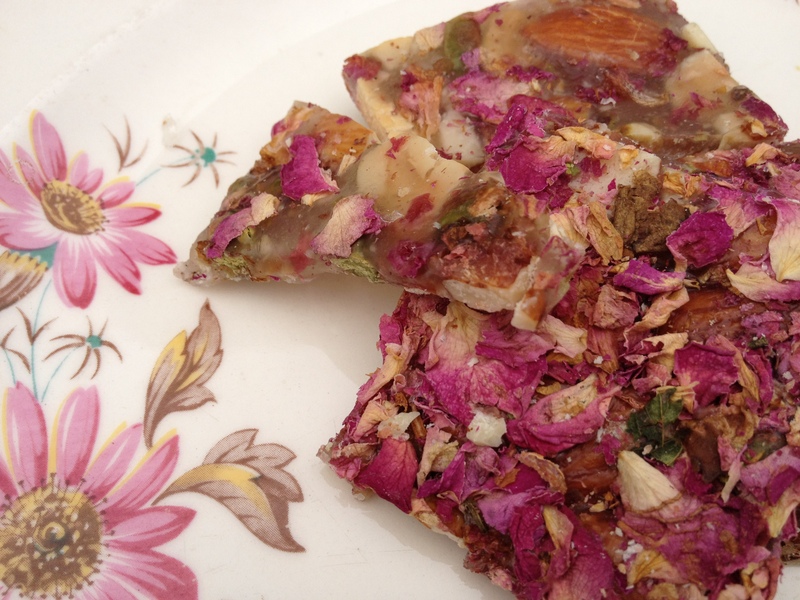 Where’s the Rose Chikki from Pamela? Please advise. Thank you! We will try this one. We also found a similar product at Bengali Sweets in Bengali market. Lovely! 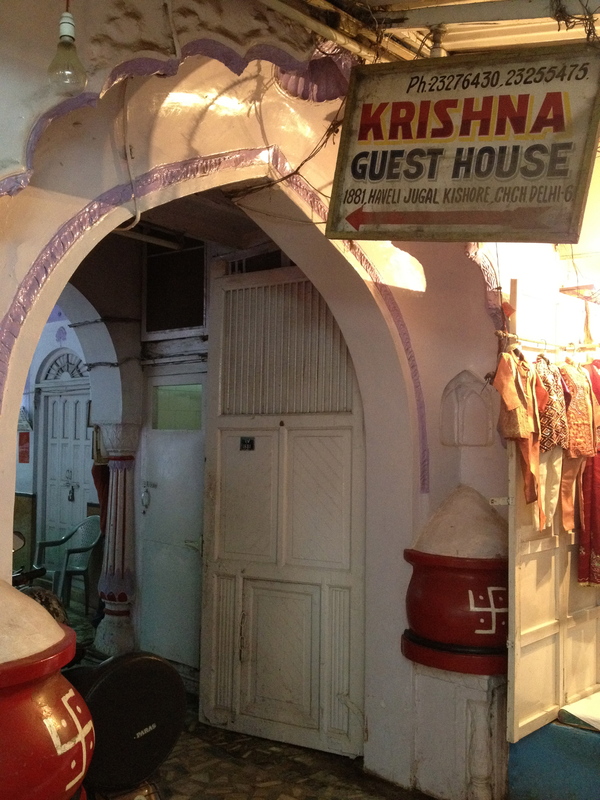 I have been reading your blog for hours now making notes of all of the edible destinations that I must visit tomorrow when I venture to Old Delhi. 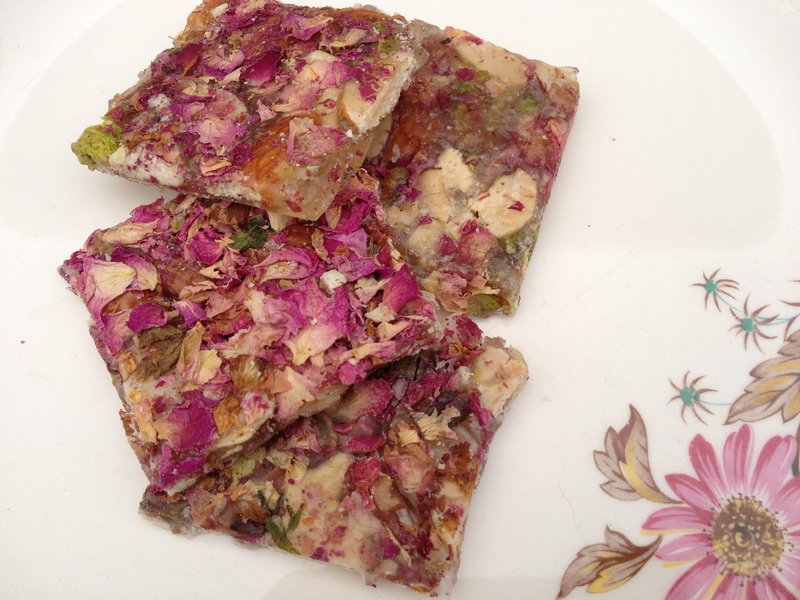 Rose Chikki! and Jalebi! and Daulat ki Chaat! Thank you for sharing all of these treats. I know that tomorrow will certainly be delicious. Yeah Pam, it tastes wonderful. And makes for great gifts specially in this season. In fact a specialty Chikki place just off Bombay does a wide, innovative range too. Will share the name of the outfit, the soonest I can remember. But they do pure Til, Pista, Gulkand, rose petals, saffron and the like. Lovely post, Pamela. 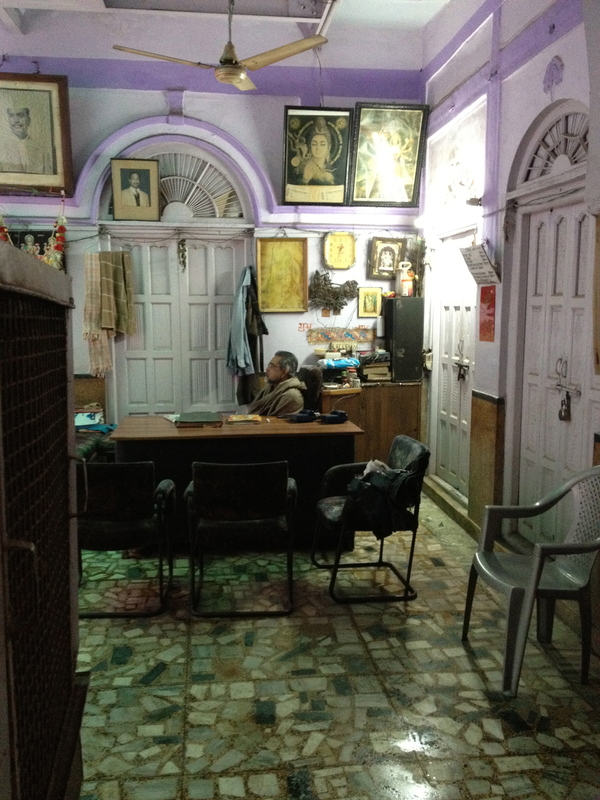 You’ve inspired me to go explore old Delhi right away! Couldn’t agree more with your observation- every trip invariably leads to a new experience there! 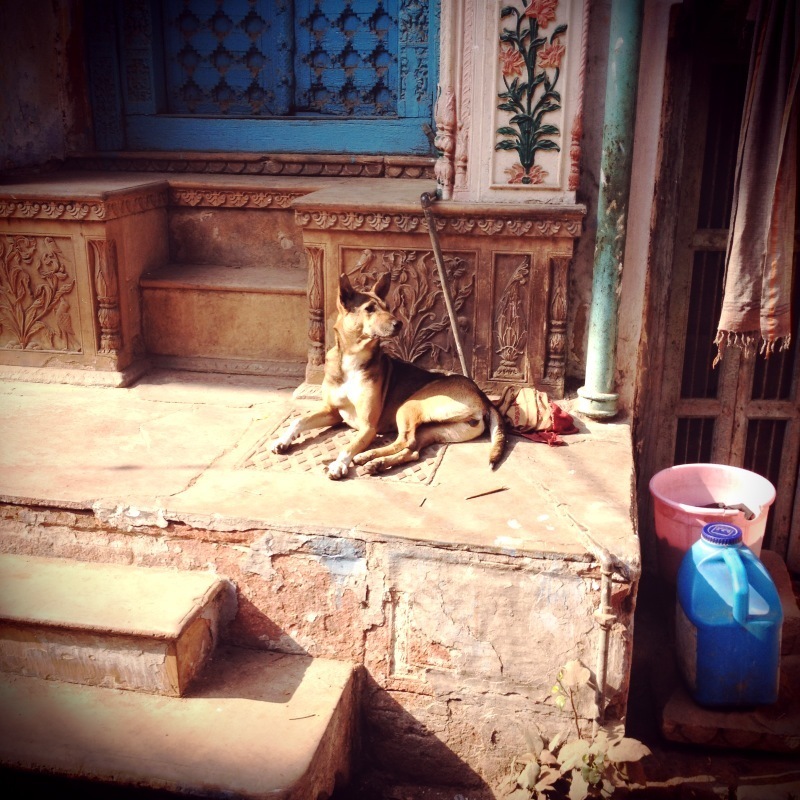 Gerard – don’t worry, just get out on the streets and Holi will find you! Great pics and some awesome details. We have been exploring those lanes for years but it never runs out of surprises. 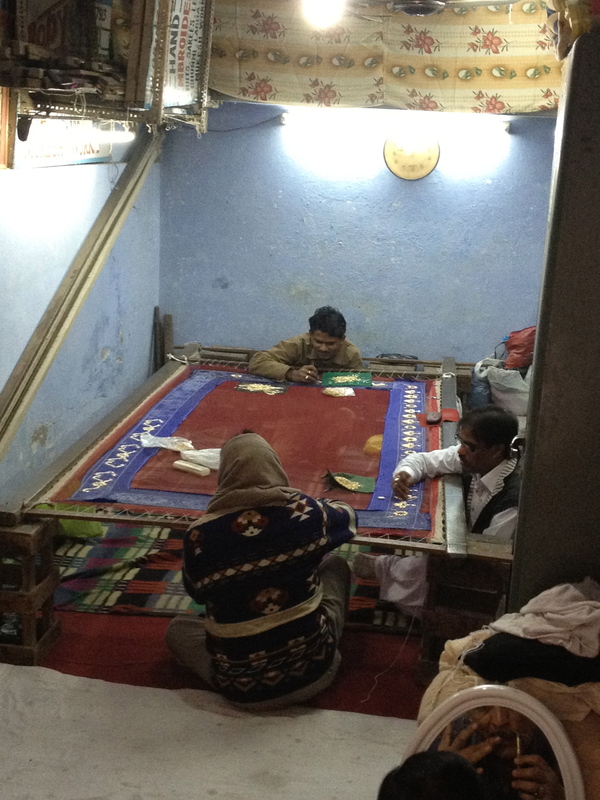 Moreover, Old Delhi combines few of the most complex issues that we face today. 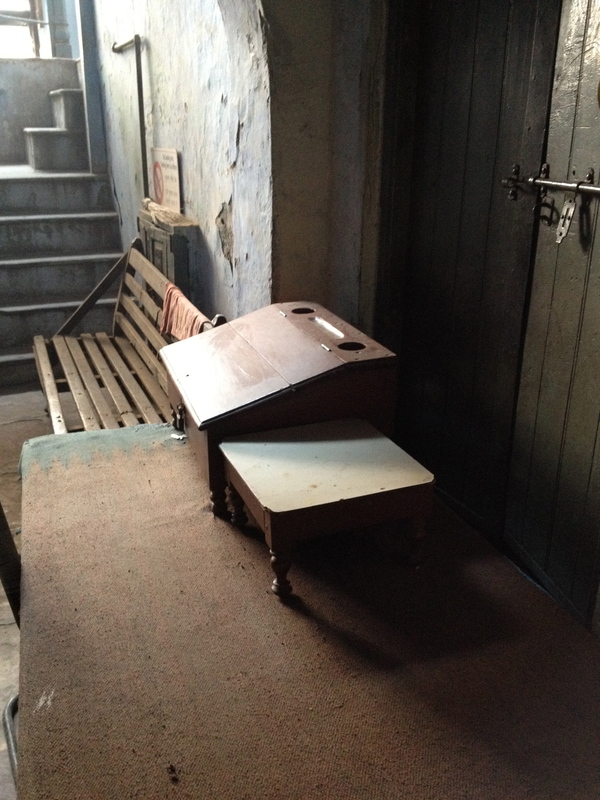 Tradition, religion, government attitude toward minority, heritage and neglect etc etc. I have been a near-resident for 3 years now and have just started documenting my walks. There is undhiyu. dabeli. locha. Kaman. 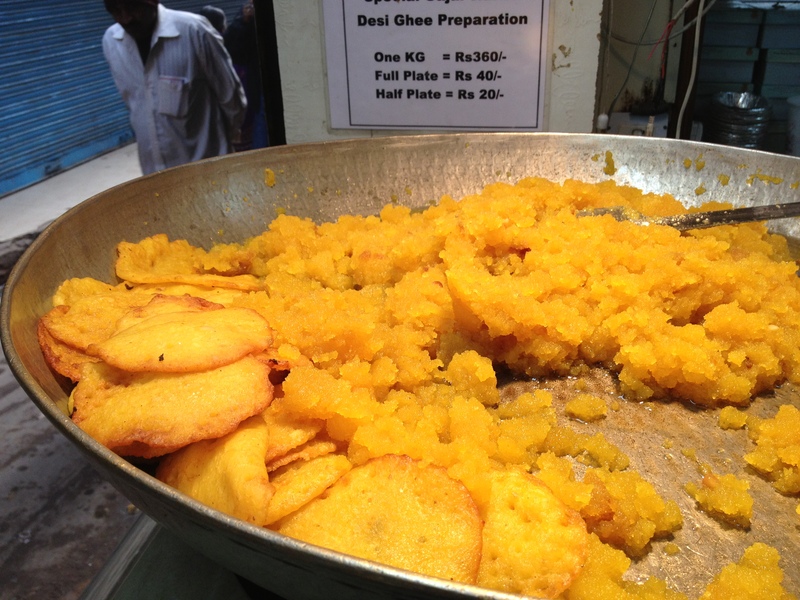 The desserts you have posted from delhi are poor man’s desserts.
. 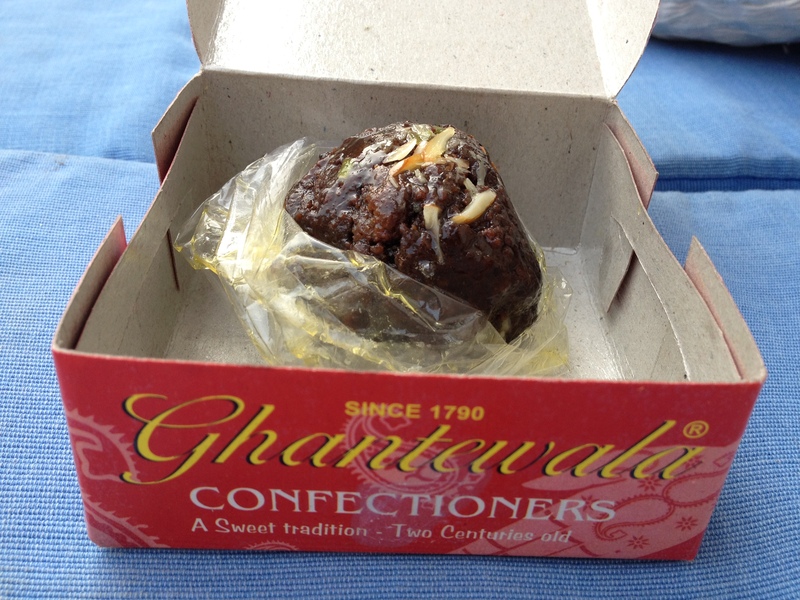 The real halwa is rich, different and delicious in Gujarat. 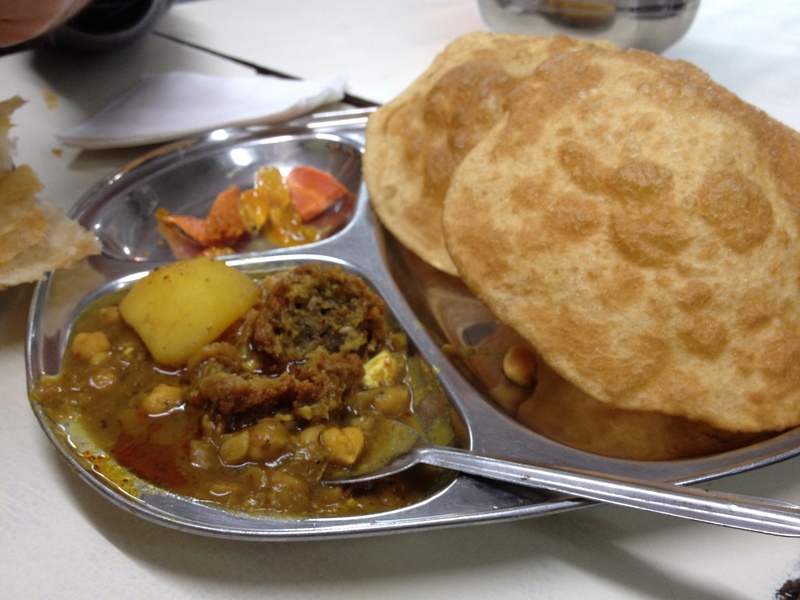 I am reading your Dilli street food posts and drooling to death. 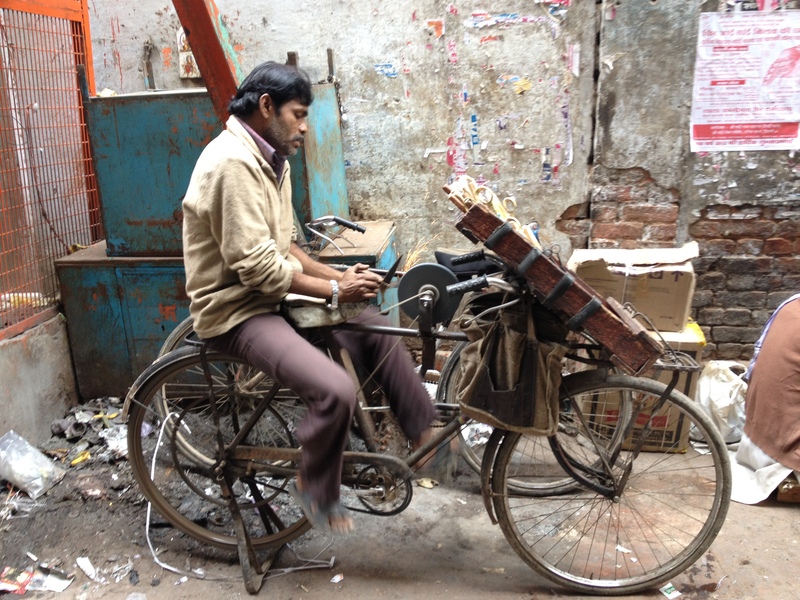 I am going to Delhi soon and will be devouring tons of street food.